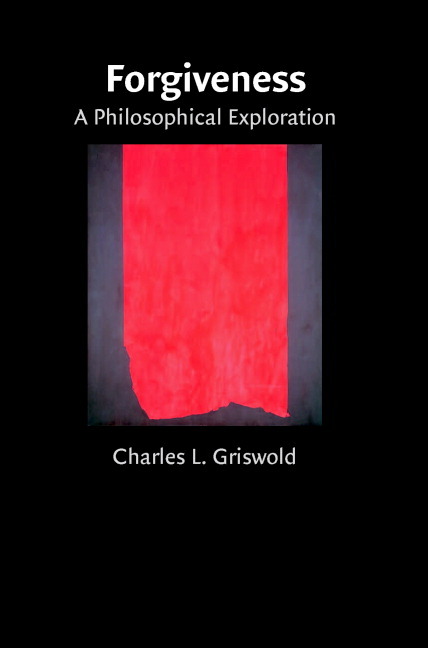 Charles L. Griswold is a professor of Philosophy at Boston University. He has been awarded Fellowships from the Stanford Humanities Center, the National Endowment for the Humanities, the Woodrow Wilson International Center for Scholars, and the National Humanities Center. Winner of the American Philosophical Association’s F. J. Matchette Award, he is the author and editor of several books, including Forgiveness: a Philosophical Exploration (2007) and Adam Smith and the Virtues of Enlightenment (1998).